Family Bvsiness drop off four track EP, "LLC." Following KXNG Crooked's departure from Slaughterhouse, he went on to join forces with Horseshoe Gang to form their new group, Family Bvsiness. They made their formal introduction to the masses in June when they released their single, "Welcome To California." Since then, they've dropped off a few loose tracks including their remix of 6ix9ine and Nicki Minaj's "FEFE" and also released their debut EP as Family Bvsiness, Grand Opening. Less than a month later, they're back with their second EP titled, LLC. 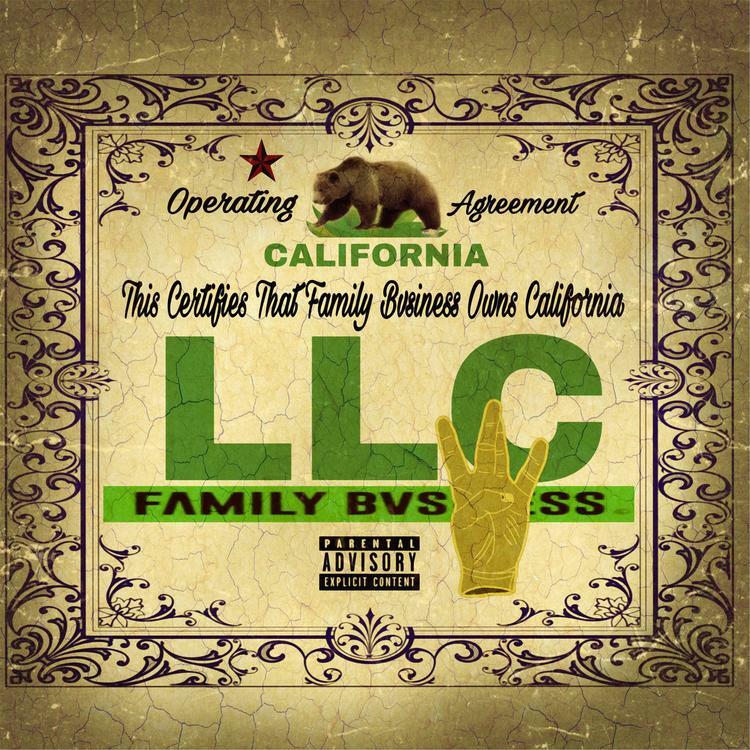 Family Bvsiness is back in action with four new tracks for their latest EP, LLC. The project consists of four new tracks including the Mr. Porter-produced, "Sprinkle Blue." The crew's latest project continues to prove that they have the sharpest pens in the rap game. Peep their new project below and check out our interview with KXNG Crooked here.